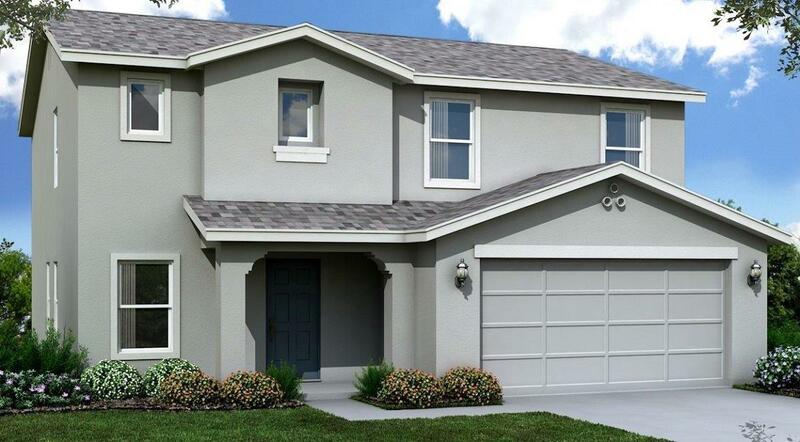 This lot features our two story Stratton floor plan. Which includes two living room areas plus a loft. Very open kitchen and dining area. Nice size bedrooms and two full bathrooms and one half bathroom. Upgrades include stainless appliances, dark twilight color cabinets and several other features. And Home Automation system.